Portland-based musician Haley Heynderickx is playing a sold out show at Mississippi Studios in the Rose City Thursday night, after releasing her much-anticipated debut album. After that, she's headed to Bend to perform at the World Muse conference on Saturday. 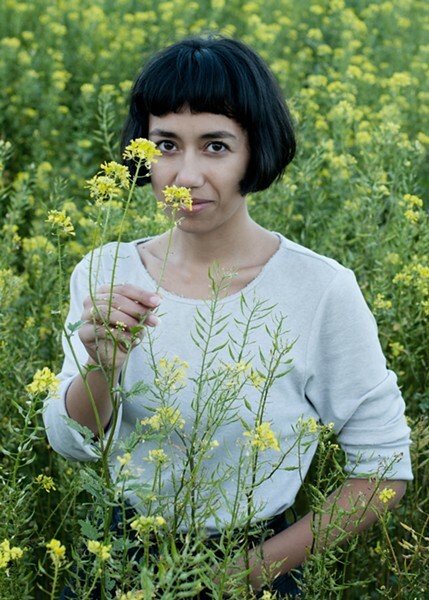 We'll be there to chat live onstage with Heynderickx after her performance at the Tower Theatre at 2 pm Saturday. Check out her recent performance, thanks to the rad people at KEXP.